I just received a message from someone with the Peninsula Hotel. As you can see, they liked the above image (posted to Instagram) that I snapped during one of my many quick passes through the lobby of the hotel. I first stayed in the Peninsula Hotel in the early 1970s because that was my Dad's "go to" business hotel in Hong Kong. Needless to say, he put many of his visiting business guests and colleagues in that hotel. 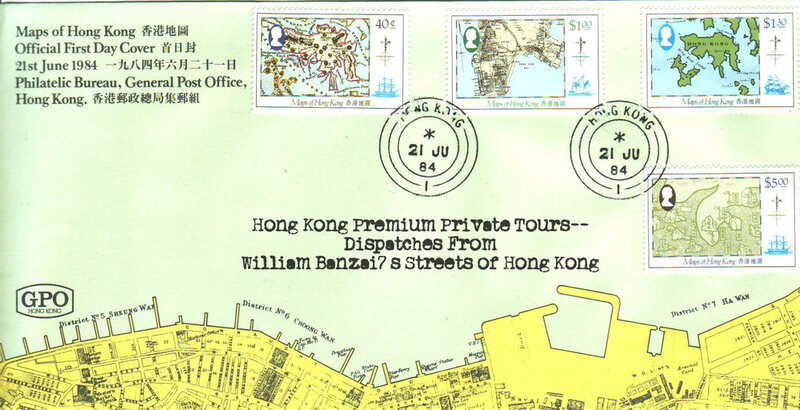 His Kowloon office was literally minutes away and that building is still standing although it now houses the Hang Seng Bank. The hotel as it stands today has a slightly different exterior owing to the subsequent height extension. But the lobby is still as I remembered it. Back then I was already playing music in my own bands and you can imagine what I thought arriving in the hotel and hearing a string orchestra playing the Beatles Eleanor Rigby in the lobby! I had already stayed in such upscale hotels as the Okura in Tokyo, so I was already a seasoned young traveler. I was suitably impressed by the Peninsula Hotel! My first real watch and tailored suit were purchased in the streets surrounding the hotel and I remember doing that vividly. Naturally my parents were on the hotel's A-List and my Dad continued to receive the Peninsula magazine many years afterwards. There is still a pile of them sitting in the basement of the family house. In any event, I consider the Peninsula Hotel to be a historic Hong Kong landmark and it is one of my regular stops on tour as well as during the Christmas holidays. My wife and I still enjoy having high tea there, we take pictures of the annual Christmas tree and I have a bunch of stories about the notables we have met there (the exiled former Prime Minister of Thailand, Thaksin Sinawatra, being the most famous/infamous). Naturally, I was touched when I received this message for the sentimental reasons recounted above. To view more of my images of Hong Kong and Macau, please visit my Flickr Stream or visit me on Instagram: @williambanzai7. Hope to see you soon on the Streets of Hong Kong or Macau! 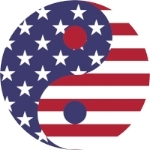 I am an American of Asian descent from NYC who has spent many years living and working throughout Asia, most recently based from a very old Chinese neighborhood called To Kwa Wan in Old Kowloon for 15 years. I am also a retired international lawyer with strong Asian roots and I have reinvented myself as a professional artist, photographer and street savvy Hong Kong premium tour guide. I specialize in premium private walking tours with an emphasis on street culture, local history and, for those so inclined, all levels of photography. My private tours are personalized to match your unique interests. Inasmuch as I am a professional photographer, all of the points of interest covered in my repertoire have a very strong visual appeal coupled with a well informed narrative adding dimension and context to your images. Whether you are into simple travel snapshots, social media image sharing or serious landscape, architectural or urban street photography or just enjoying the Hong Kong experience, I am in a position to maximize your time spent in Hong Kong and its surrounding locales to the fullest. Hence, my mission can be encapsulated as follows: To provide all of my clients with an entertaining, deeply informative and street savvy premium travel experience ultimately leading to cherished memories, a portfolio of stunning on-tour photographs, an urge for further investigation and a strong desire to navigate your way back to this wonderfully engaging city. My premium walking tours are ideal for acclimating and orienting first time visitors to Hong Kong as well as for returning visitors eager for a new experience. I accept engagements up to one year in advance or, subject to my availability, last minute and/or same day. Families with children are always welcome and children 16 years and under are free of charge. Special needs clients are also welcome. You can book a tour or send me an inquiry now by going to my Contact/Booking Page. 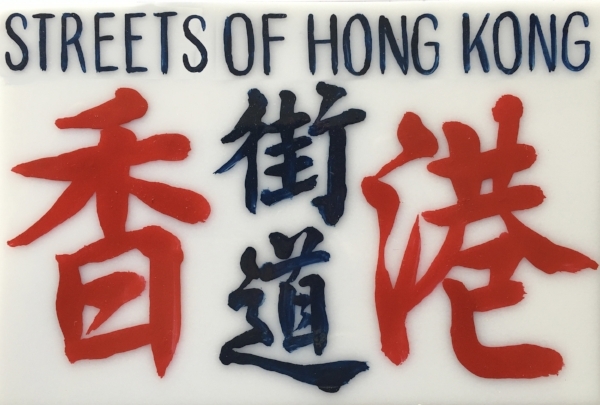 Newer PostStreets of Hong Kong Premium Private Tours--Dispatch #0016: What Do I Mean By "Raw Cantonese Street Culture"?